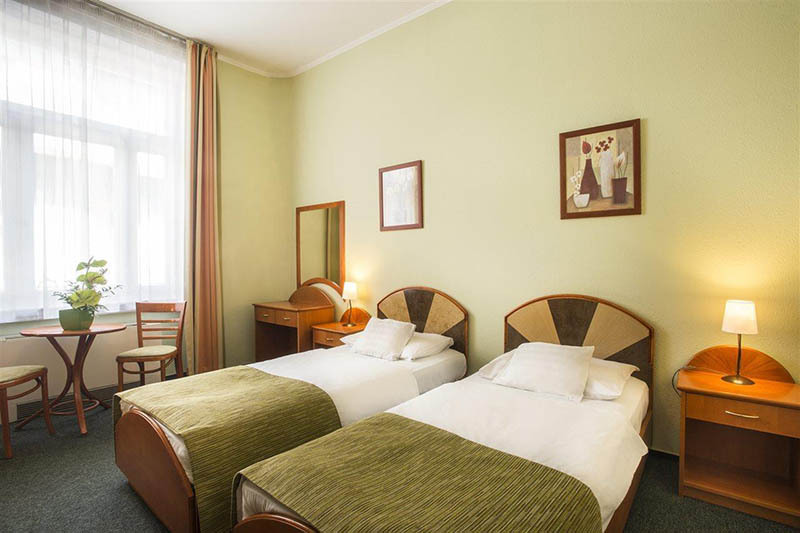 Whether you’re just looking for a functional base to rest your head or are after more roomy accommodation, we have plenty of options for your stay abroad. 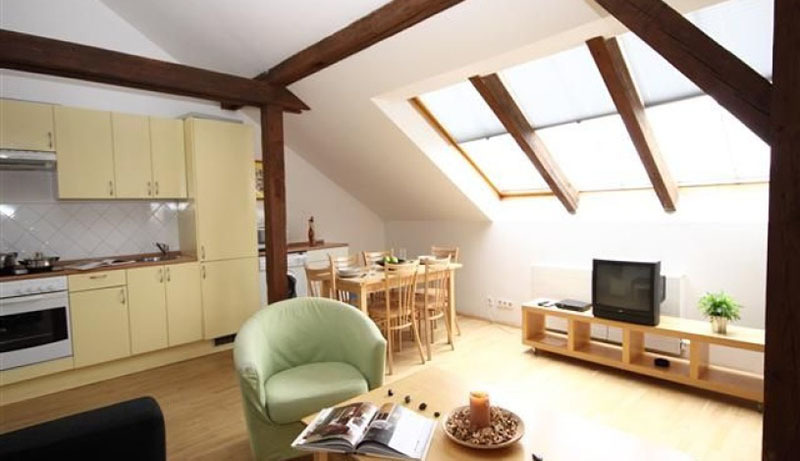 From modern hostels to 4 star hotels, we’ll have something perfect for you and your budget. Most of our accommodation is within 15 minutes’ walk to the town centres and is checked and stocked by our friendly and knowledgable ground agents, who will ensure your stay is enjoyable and comfortable. Furthermore, they are always on hand to answer any of your questions and provide directions. 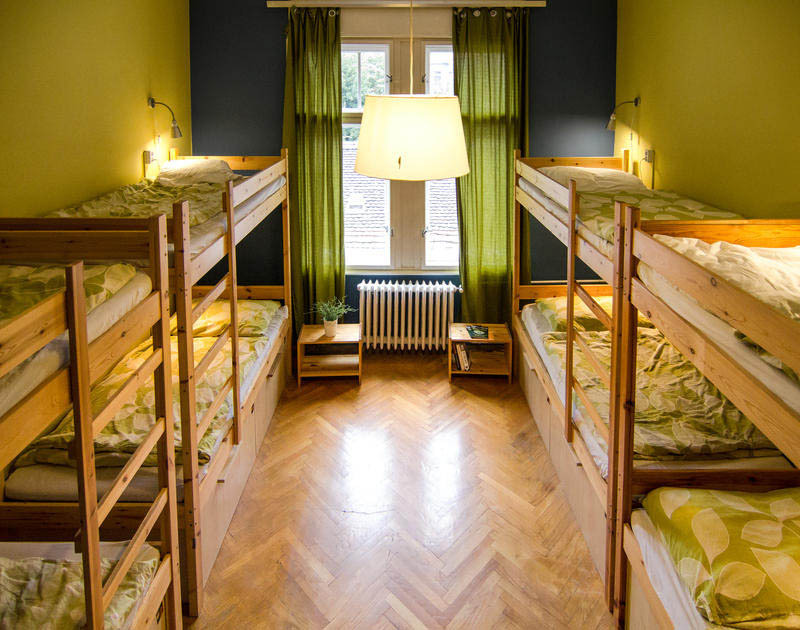 Our hostels are perfect base camp if you’re looking for budget accommodation. A little less space but just as nice as some of the more expensive options, and you’ll be left with more spending money! 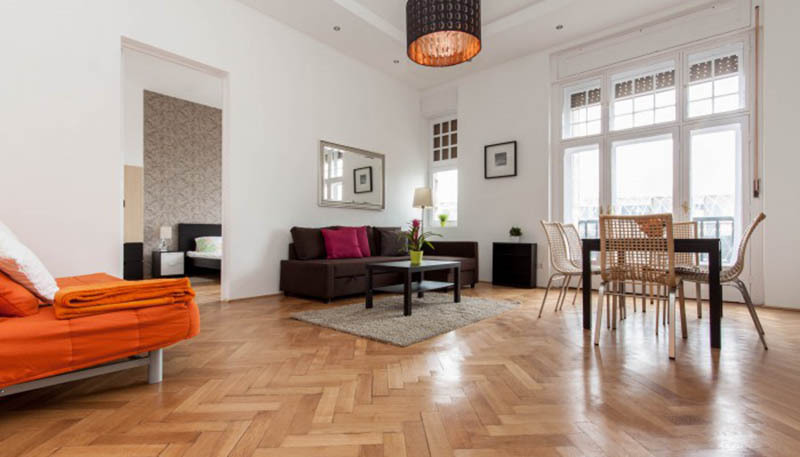 If you’re looking for more private accommodation our central standard apartments are for you. They are located in or close to the town centres, so you won’t have far to stumble back after a night out! Great apartments at a great price. Our ground agents check all our apartments to ensure they are always fully stocked with towels and bed linen, so you can just concentrate on having a good time. Our agents will spend time looking for the best value hotel for your stag weekend, and we commit to the premises being within 15 minutes’ walk of the city centre. If you have a more generous budget, our 4 star hotels are for you! We get great rates from our suppliers, so you can save when you book through us! Call us on 01273 225 070 to have a chat with one of our Expert Party Planners!